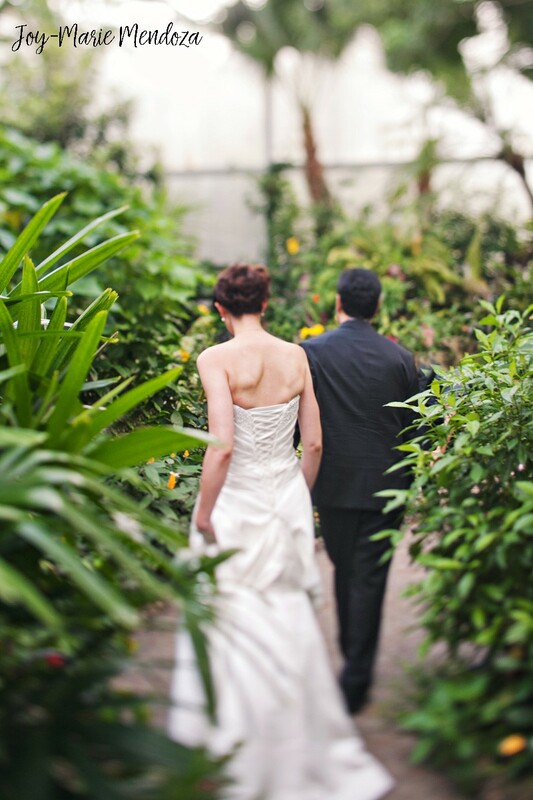 Gainesville has a wealth of lovely venues for your wedding or reception. But what if you’re looking for something different? Something more you? Something with a little more personality? It can be challenging to find a venue that reflects your individuality AND works with your needs. 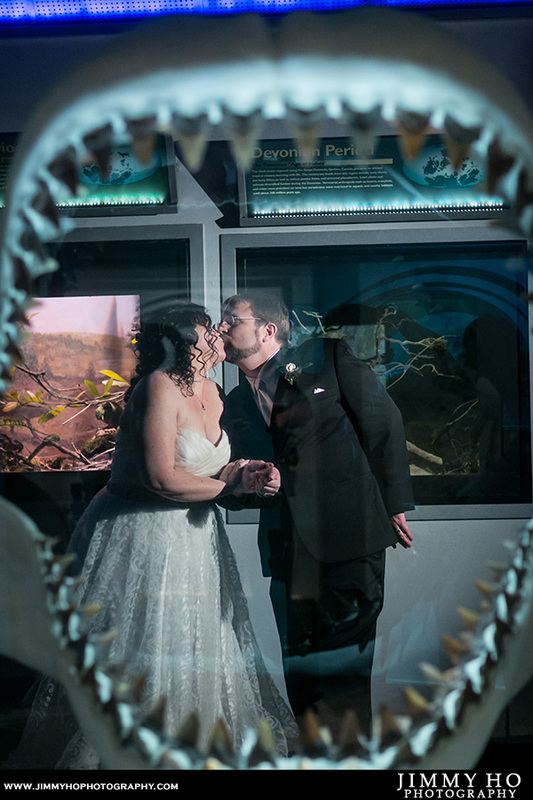 Here’s why you need to have your wedding at a museum – ours, to be specific! 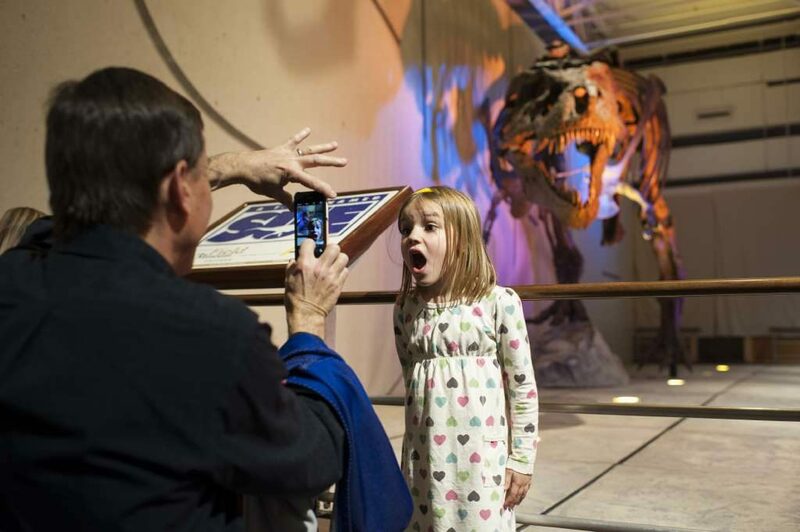 There really is no other venue in or around Gainesville quite like the Florida Museum! There are only a few fully articulated mammoth skeletons on display in the U.S. and we have one towering in our main gallery – and we can even light it to match your event! How many people can hang a wedding picture on their wall with a 15-million-year-old megalodon jaw in the background? Or have a wedding video of your ceremony surrounded by hundreds of butterflies in a lush rainforest? This definitely isn’t your traditional banquet hall! 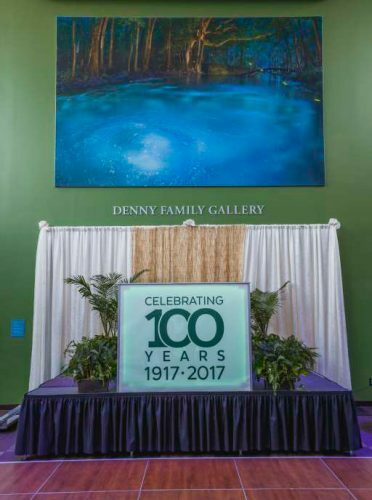 The Florida Museum is an exciting space that comes with built-in eye candy – so you save money on décor! 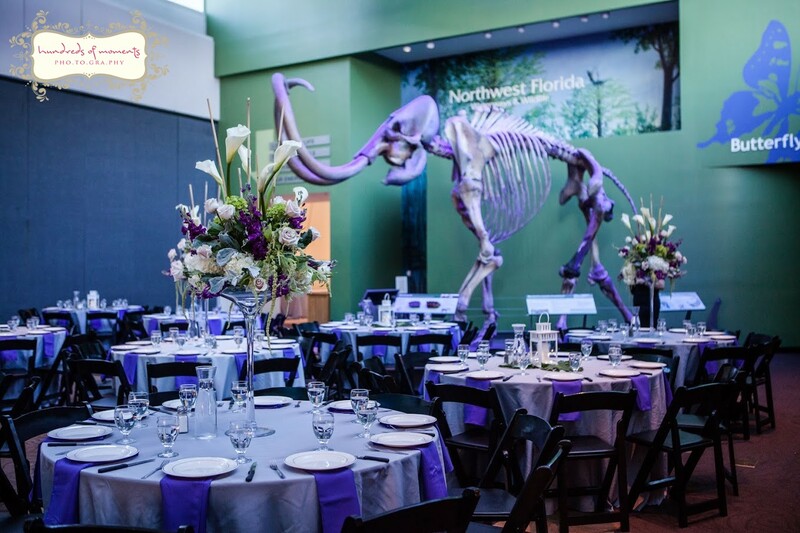 From the huge mammoth in the Denny Gallery to the Wall of Wings in the Thompson Gallery, you will already have so much personality built in to your event. Most events at the Museum feature unique table centerpieces and a few personal accents supplied by the bride and groom, but that’s really all that’s needed to create a gorgeous event space. Guests enjoying the exhibits. Florida Museum photo. While you’re planning, consider the guest experience. Think of the kids that run around at events, or the teenagers glued to their phones in a corner. What will your guests do upon arrival, when you and the wedding party are still taking post-ceremony pictures? Well, we have an easy solution! 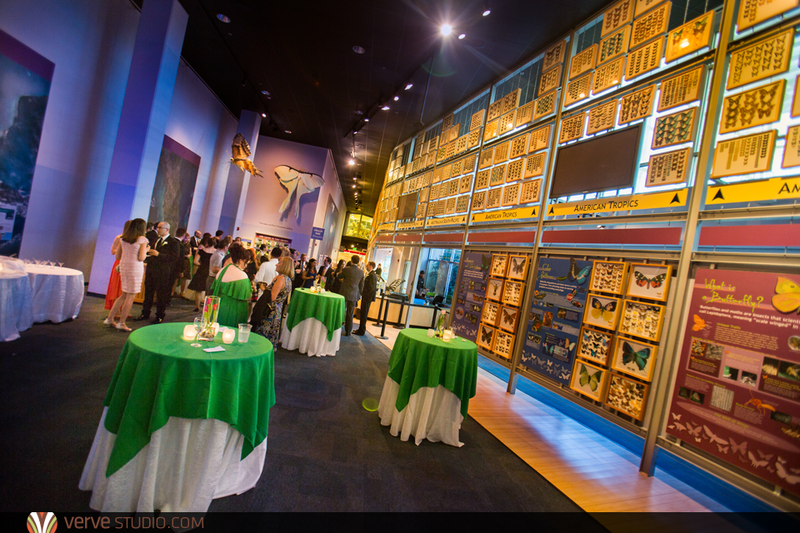 All rentals automatically include complimentary access to our permanent exhibits so your guests can explore during your event, and you can also treat them to the Butterfly Rainforest exhibit or our current featured exhibit. No one will be bored at your wedding, we guarantee it! Mammoth? Mastodon? We have one of each! Butterflies? Hundreds! Flowers? Fossils? Sharks? Check, check, check! 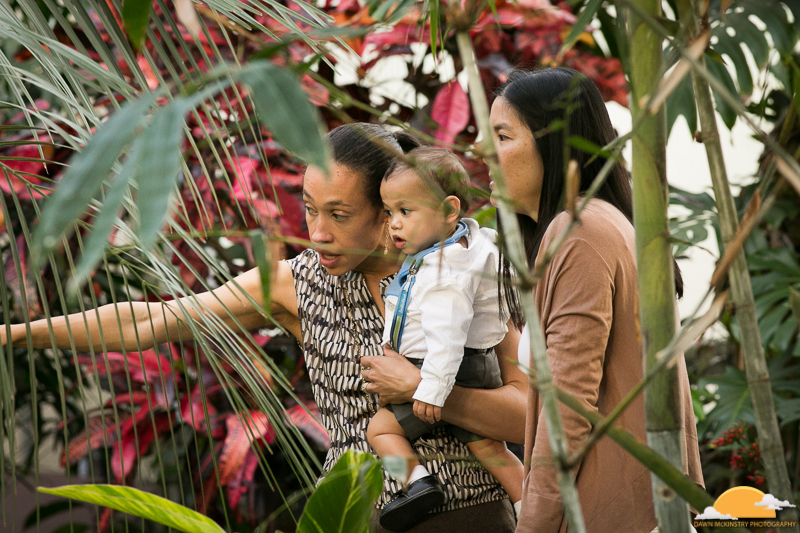 Whether you’re taking a selfie with a stalactite or a group portrait in front of the frog wall, our photo ops are on point! We make it easy for you in more areas than just décor! Have you been thinking about the practical things like parking and restrooms? What about how hot it might be on your chosen wedding date (we ARE in Florida!)? No worries – we have free parking, easily accessible restrooms, and best of all: air conditioning! 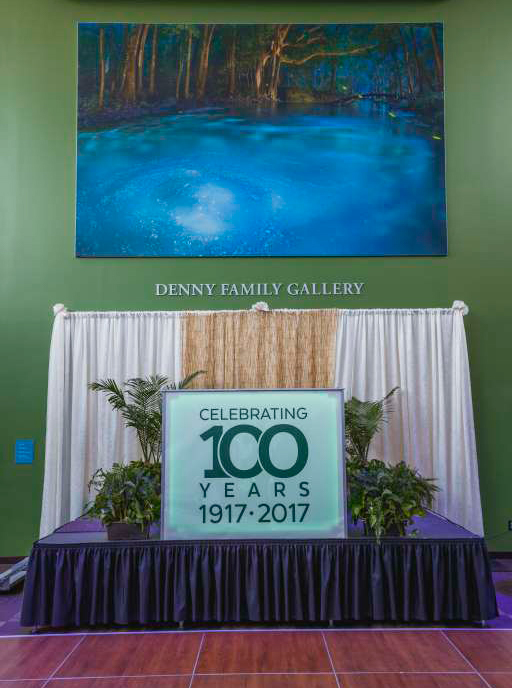 The Florida Museum is a first-class public building with complete handicap accessibility and convenient facilities for groups that come in year-round. We regularly host public events, school trips, workshops, weddings, receptions and top-tier University of Florida programs. 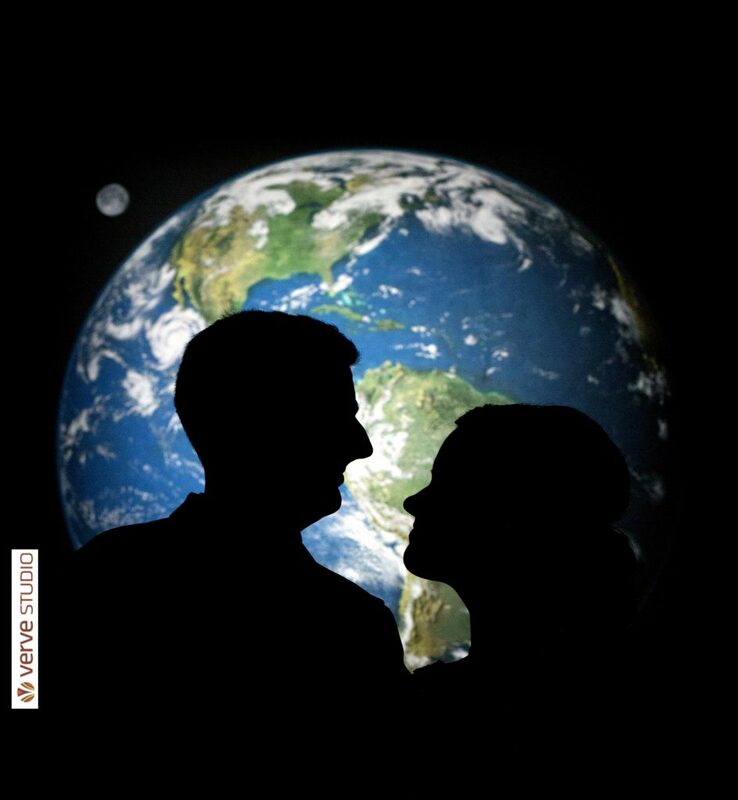 We have also built great relationships with local wedding vendors so we can give you the best recommendations. We’ve hosted many different events and are prepared to meet the needs of your guests and ensure everyone has an amazing time. So if you’re looking for a striking and unique wedding venue, consider the Florida Museum. Your wedding will surely be a historical event! Feature photo by Jimmy Ho Photography.